The impact of postoperative complications on the administration of adjuvant therapy following pancreaticoduodenectomy (PD) for adenocarcinoma is still unclear. A retrospective review of all patients undergoing PD at our institution between 1995 and 2011 was performed. Clinicopathological data, including Clavien–Dindo complication grade, time to adjuvant therapy (TTA), and survival, were analyzed. A total of 1,144 patients underwent PD for adenocarcinoma between 1995 and 2011. The overall complication rate was 49.1 % and clinically severe complications (≥IIIb) occurred in 4.2 %. Overall, 621 patients (54.3 %) were known to have received adjuvant therapy. The median TTA was 60 days. Although the presence of a complication was associated with a delay in TTA (p = 0.002), the grade of complication was not (p = 0.112). On multivariate analysis, only age > 68 years (p < 0.001) and length of stay >9 days (p = 0.002) correlated with no adjuvant therapy. 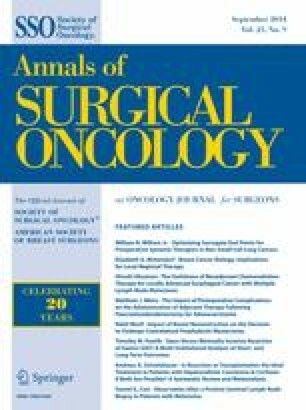 Patients with postoperative complications were more likely to receive single adjuvant chemotherapy or radiation therapy (31.4 %) than were patients without complications (17.1 %; p < 0.001). Patients without a complication had a longer median survival compared with patients who experienced complications (19.5 vs. 16.1 months; p = 0.001). Patients without complications who received adjuvant therapy had longer median survival than patients with complications who received no adjuvant therapy (22.5 vs. 10.7 months; p < 0.001). Multivariate analysis demonstrated that complications [hazard ratio (HR) 1.16; p = 0.023] and adjuvant therapy (HR 0.67; p < 0.001) were related to survival. Complications and no adjuvant therapy are common following PD for adenocarcinoma. Postoperative complications delay TTA and reduce the likelihood of multimodality adjuvant therapy. Identifying patients at increased risk for complications and those unlikely to receive adjuvant therapy warrants further investigation as they may benefit from a neoadjuvant approach. 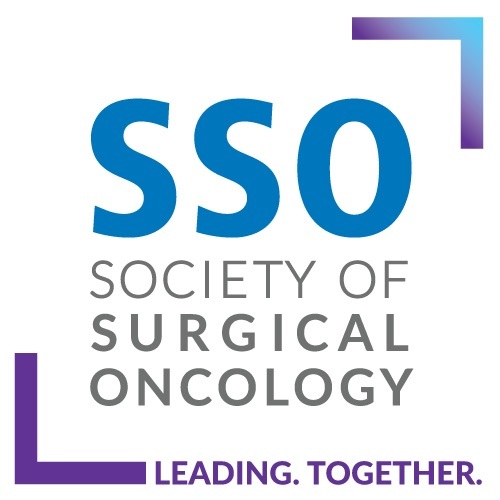 A video of the presentation of the data in this article at the 67th Annual Society of Surgical Oncology Cancer Symposium is available at www.surgonc.org/vm. Supported by NCI grant P30 CA006973 and the Sol Goldman Pancreatic Cancer Research Center.